This Saturday 30th June 2018 the fete opens at 12.30pm. 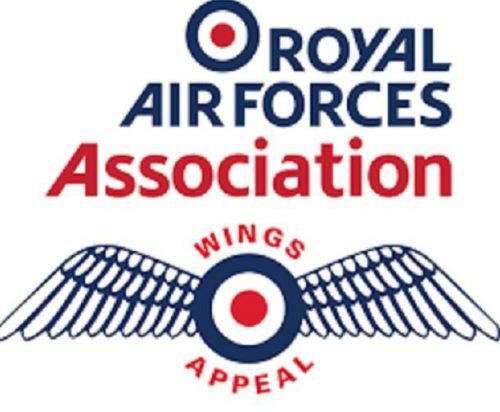 This year’s Rose Queen Elect Isabel Matzen has chosen The RAF Wings Appeal as her Charity. There will be Live music, dancing, fairground rides, ice cream, stalls, farm animals, games, tombola, bottle stall, show ring, fancy dress, food and drink, licensed bar, BBQ, bouncy castle, slides, magic shows, archery. What more could you ask for!! Entrance is only £2.00 per Adult and Children GO FREE (when accompanied by an adult). The Fete’s annual raffle depends on the generosity of local companies and organisations. This year, DataSpace are pleased to be donating a Karcher Window Cleaner. Other prizes up for grabs include; Antrobus Golf Club – round of golf for 2 and 4 people, £40 Hollies Farm Shop Voucher, a family ticket to Tatton Park, Pimms Hamper, 2 Tatterstalls Tickets to Chester Races and lots more!! Make sure you stop by the raffle stand not only to try and win one of the many fabulous prizes up for grabs, but to say hello to DataSpace’s very own Data Analyst – Niki Newton. 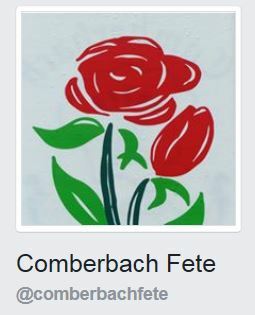 To find out more about Comberbach Village Fete you can visit their Facebook page by clicking onto the link below. It is a privilege for DataSpace to be able to support such a Wonderful Local event and we hope the day is a Huge Success!